Invicta Telephone Sales (ITS) Limited supplies and installs business telephone systems in East Sussex. We provide high quality telecommunication equipment and technical support services for many different types of business in East Sussex, from the smallest start-up, covering all of East Sussex including towns such and Hastings and Brighton. If you are looking for a low-cost business telephone solution then “ITS hosted”, our cloud-based telephone system, could be the perfect choice. Our VoIP phone system can help to reduce costs, increase employee productivity and improve customer service levels. We supply a range of high quality commercial telephone equipment from leading manufacturers including Panasonic and NEC. Their phone systems are very popular choices for their quality, reliability and flexibility. ITS Limited also offer a range of other services including voicemail solutions and IT services. As well as business telephone systems in East Sussex, ITS Limited offer high speed broadband connectivity with excellent customer support. 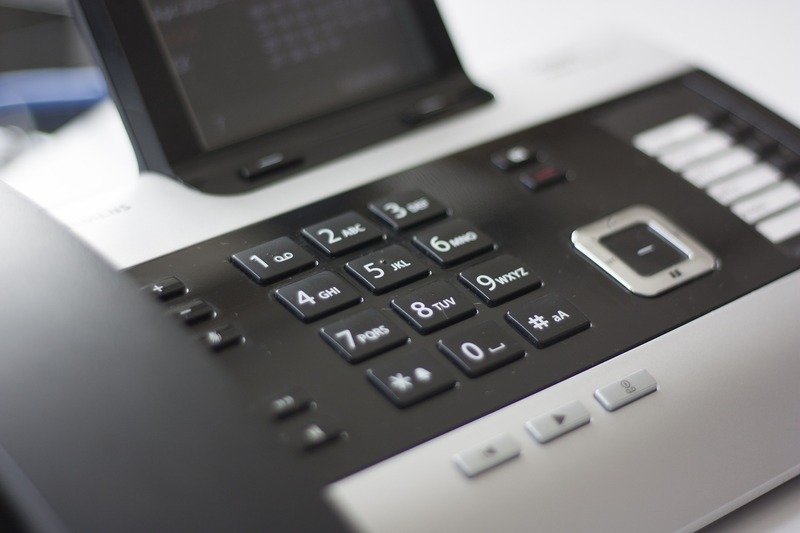 We pride ourselves on our commitment to find the right solution for each client, from a start-up business looking for its first telephone system to a large multi-site company. With over 20 years’ experience, our support teams and engineers provide unrivalled customer service to ensure that your communications help your business run smoothly and efficiently. And we’re constantly evolving our solutions to embrace new technologies and ensure that we’re always able to provide the right services to your business as it grows.